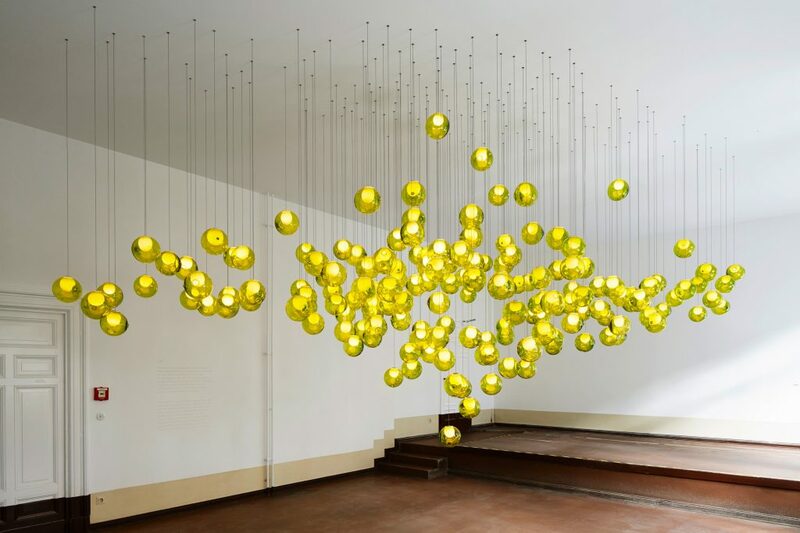 Based between Vancouver and Berlin, Omer Arbel cultivates a fluid position between the fields of architecture, sculpture, invention and design. Focal themes of his work include investigation of intrinsic mechanical, physical, and chemical qualities of materials and exploration of light as a medium. 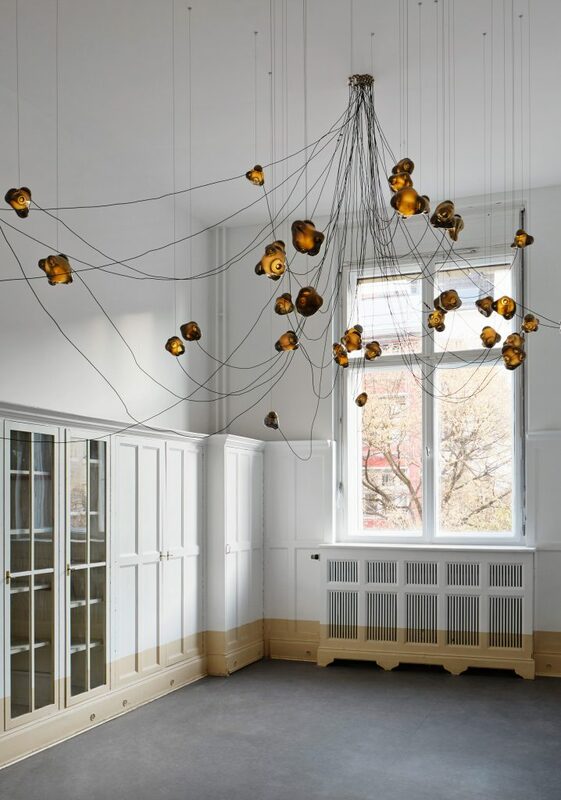 Omer Arbel Office is the creative hub of a constellation of companies – Bocci among them – structured to realize ideas of varying scale and across a wide spectrum of contexts and environments. 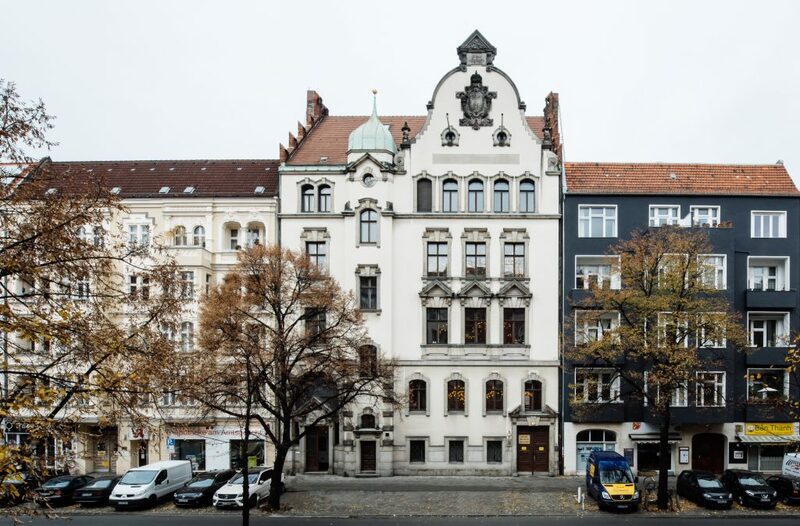 OAO Works is a loose portfolio of objects, curiosities and ideas. 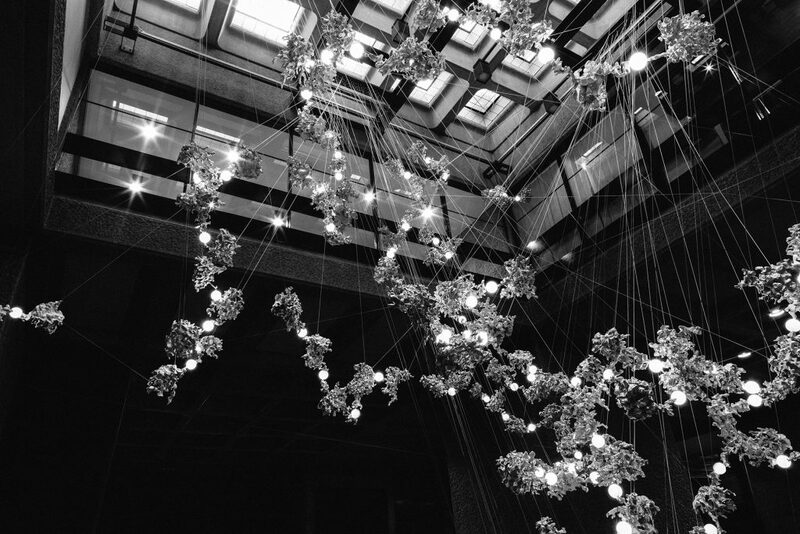 It is structured as a platform to highlight underrepresented themes in Omer Arbel’s work. Some of the works resist simple classification, while others are by-products of more targeted investigations. Still more are results of very particular relationships, narratives, and collaborations. Founded in 2005, Bocci is committed to fostering a lateral and open-ended relationship between creative direction and craft. 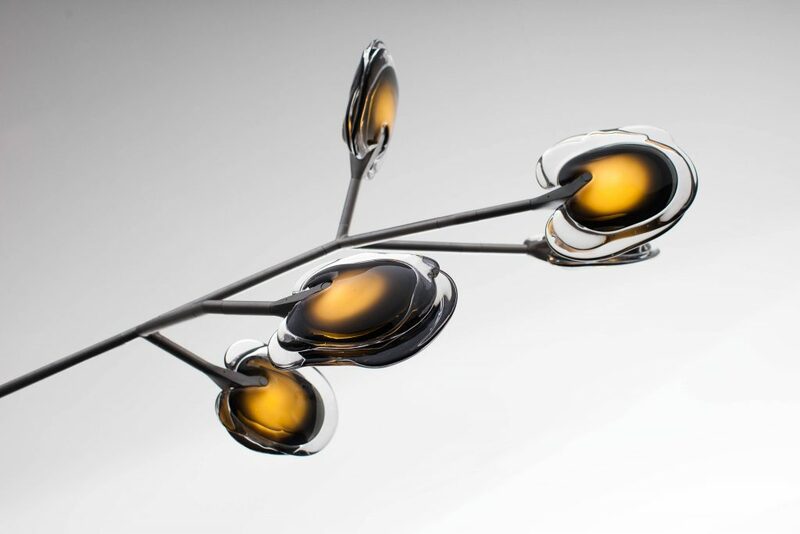 Bocci’s growing portfolio of sculptural lighting is developed, engineered and fabricated in house, through an infrastructure calibrated to provide full control over technique, quality and scale. 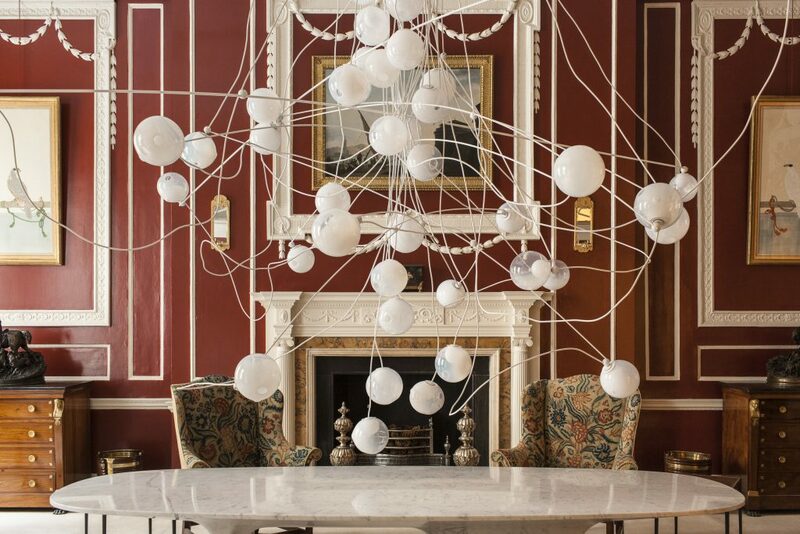 Copyright © 2019 Omer Arbel Office Ltd. All rights reserved.